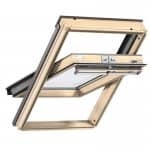 Roof windows are a perfect way of letting natural light into your home to transform dark and unused rooms into attractive, light and open spaces. 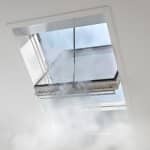 Roof windows are used for a range of purposes, from simply making a room lighter to creating show stopping and attractive loft conversions. In some cases, they can also serve as fire escape routes. 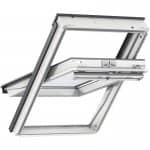 When it comes to roof windows, Velux is the world’s leading manufacturer. 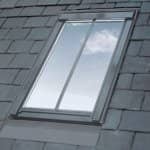 With high-quality products that you can rely on, a Velux roof window can make the perfect addition to your home. 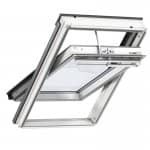 Available in a range of sizes and styles, there’s a Velux roof window to suit any home. 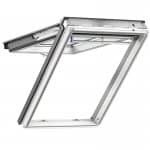 All Velux roof windows are all quick and easy to install, allowing you to add weatherproof, secure and attractive roof windows in no time at all. Easy to install. 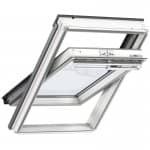 All Velux products are designed to be easy to install, making adding a Velux roof window to your home a quick and simple process. Perfect for any home. 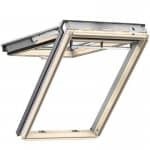 Available in a range of different styles and sizes, there’s bound to be the perfect roof window for your home. 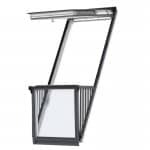 A great source of natural light. Natural light has an incredible effect on your home. Not only does it make a space look amazing, it also offers many health and wellbeing benefits, making you feel happier, more energised and more comfortable in your home. Cost effective. By lighting rooms with natural light, the roof window reduces the need for you to use electric lights in your home. 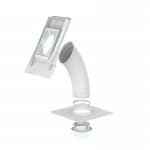 This not only saves you money on your energy bill but also is better for the environment. Perfect for transforming your home. 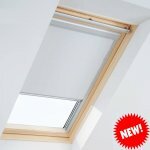 Roof windows bring new life into dark and unused rooms by transforming them into light, airy and open spaces. 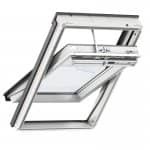 Overall, the Velux roof windows can be used to completely transform any house.